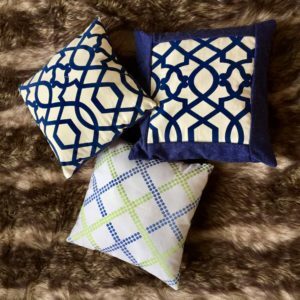 Stylish, chic, and cute! 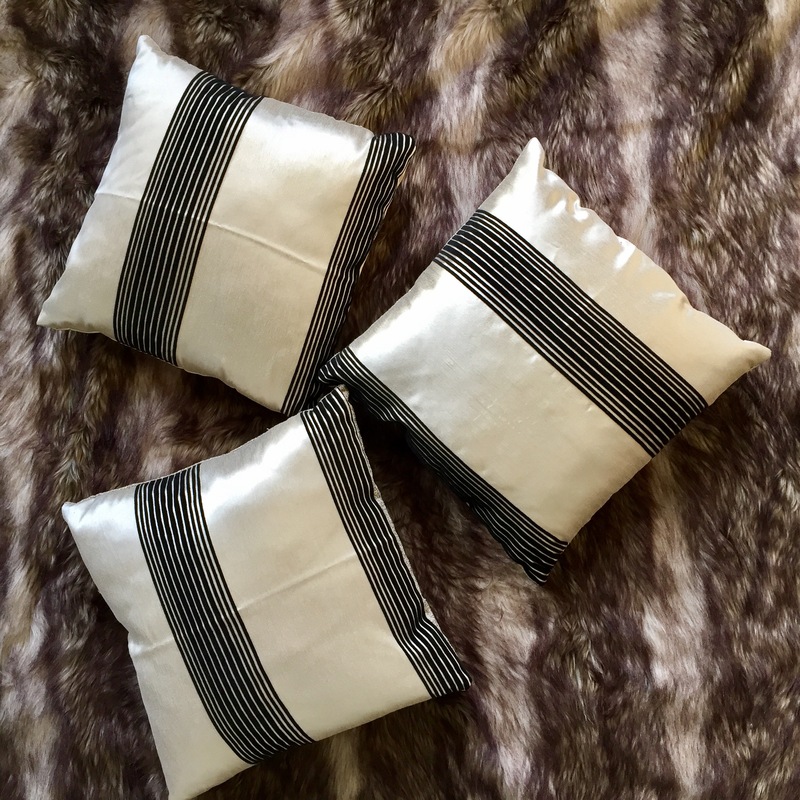 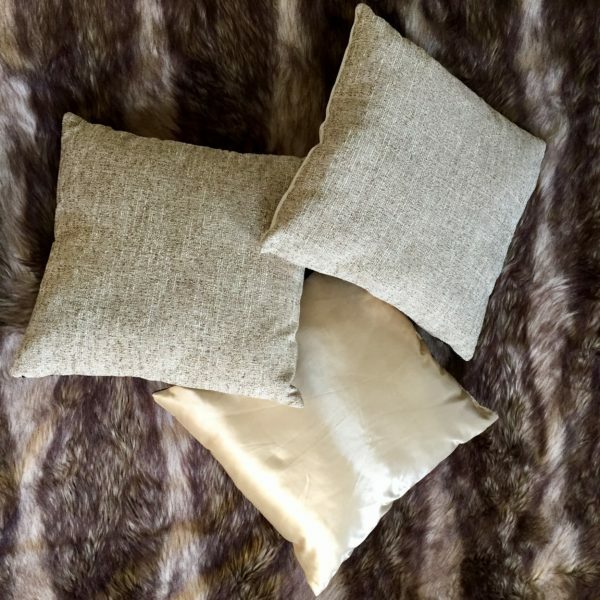 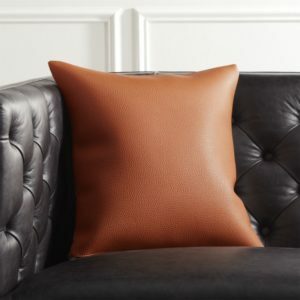 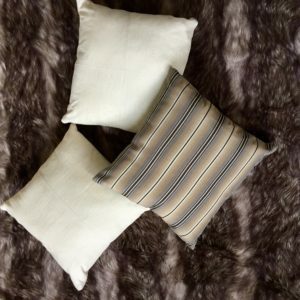 Our brown and black striped throw pillows are the perfect pair of pillows for your decor in your home, bed or office. Styling and designing your setup has never been easier.